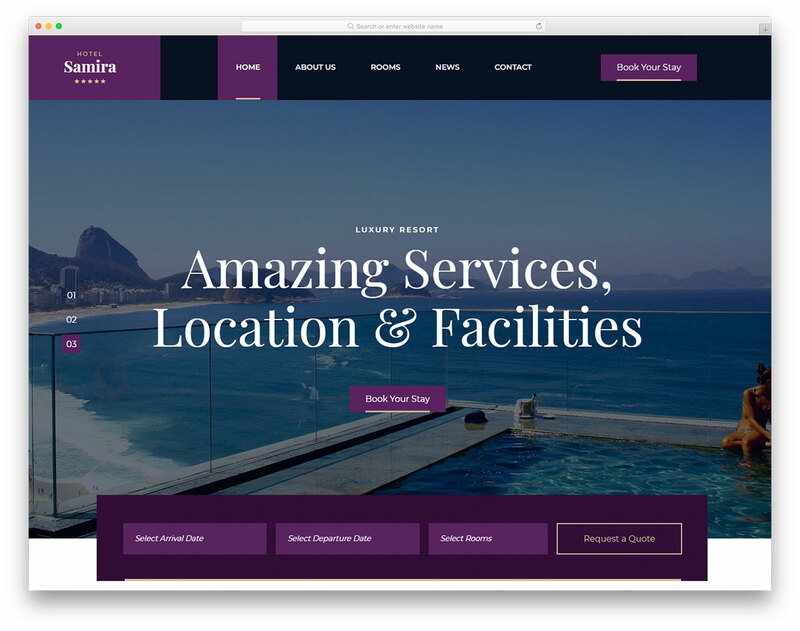 Are you the owner of a luxury hotel resort but you still lack online presence? 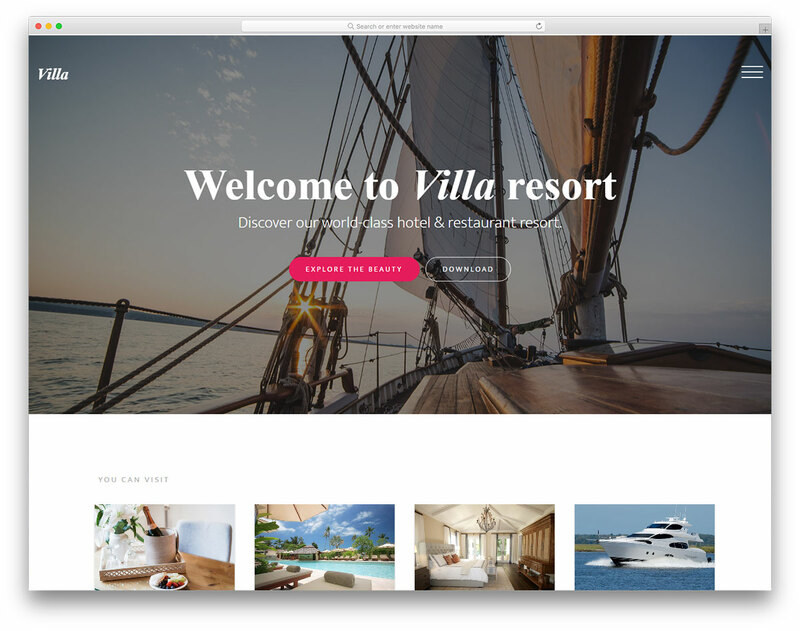 Stop wasting your time and create a compelling page with Villa free hotel resort website template. It is one of the quickest and best solutions to craft a website while keeping your level of professionalism intact. 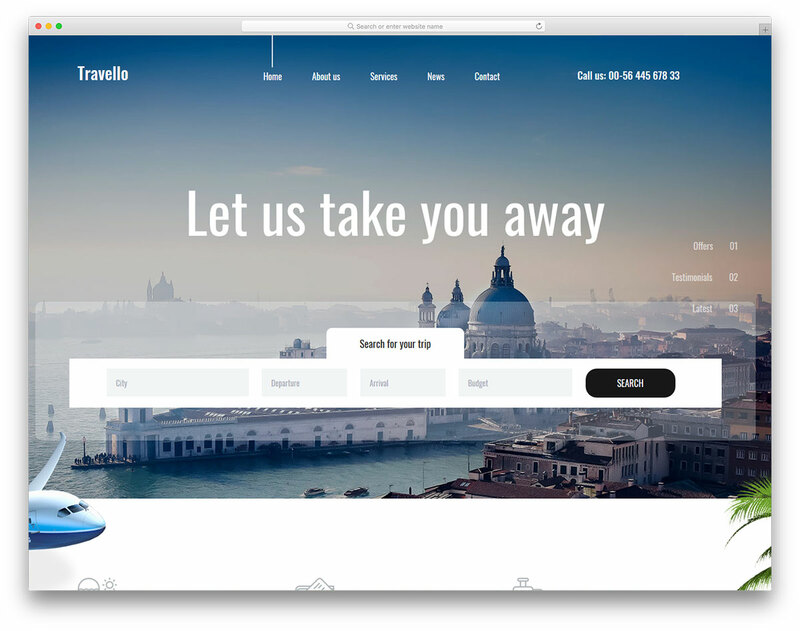 Upon your website’s load, visitors will quickly turn into potential guests since they will be unable to hold back the irresistible web design. It is all in the perfect order. 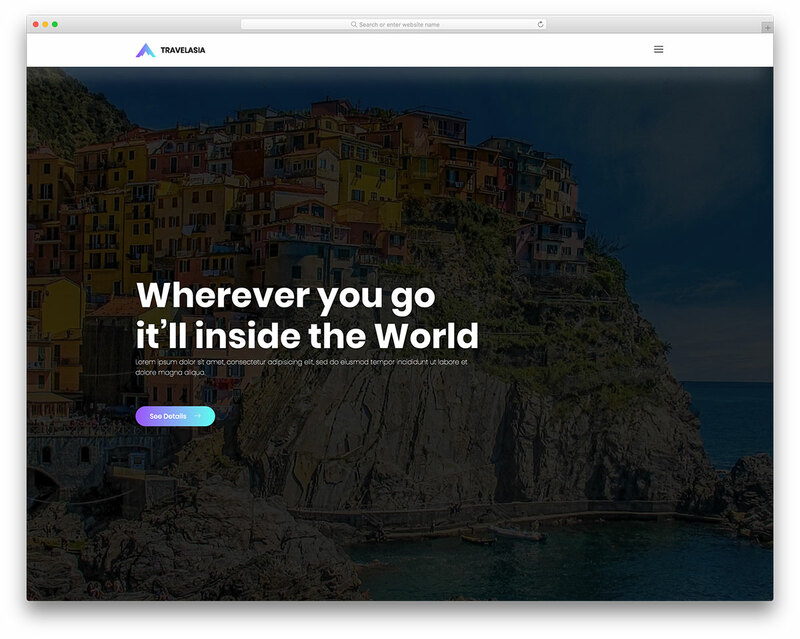 The pictures, the texts, the special effects, the portfolio, Villa is no stranger to satisfying even the pickiest users. 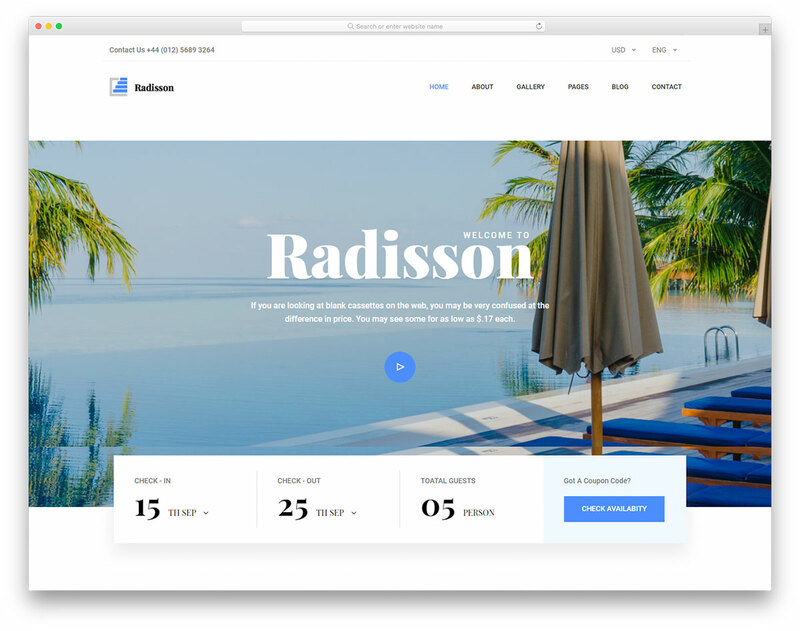 Gain recognition, refresh your current website and see your business grow above expectations with Villa hotel resort template. It is HTML only. 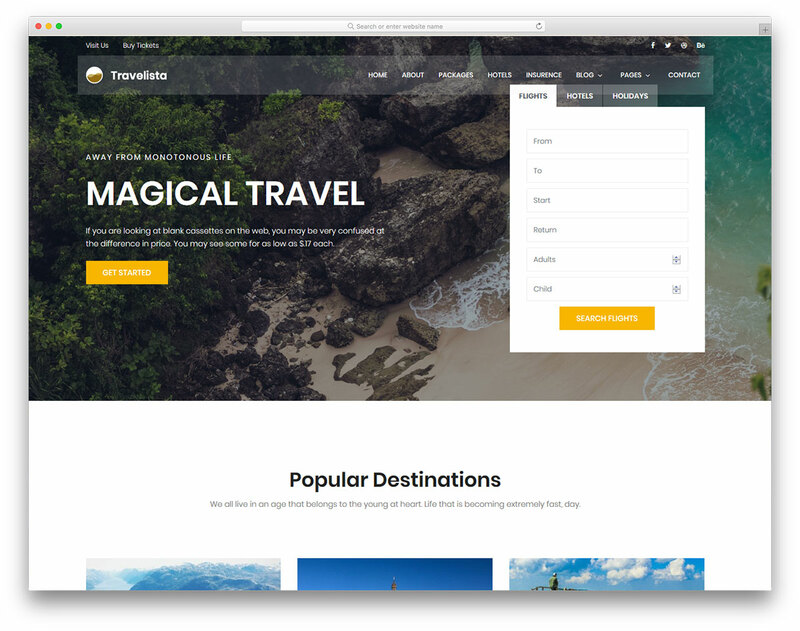 For WordPress themes please start your research here. 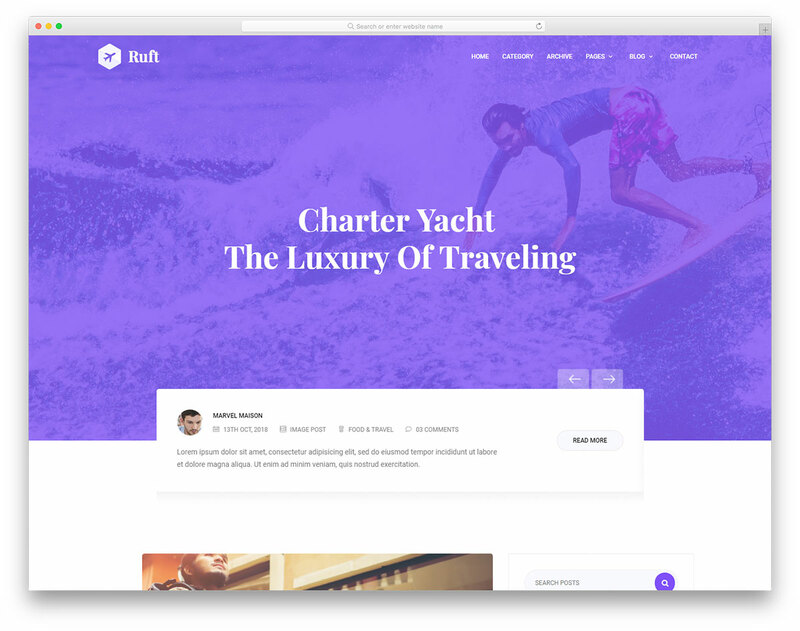 Hi can i use this theme for free? i will keep the credits for colorlib in footer as it it. Anything i should be aware of apart from credits? You just need to keep a link back to our website. Otherwise, there are no restrictions you can use it for both commercial and private use. Is it possible to replace the front image with a video? If so, how?